PowerHikers visited the terrific new Lands End Outlook. Great spot, great place, amazing views! Don’t miss it! 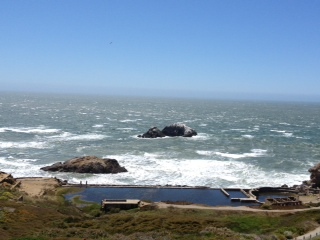 PowerHikers enjoyed the beautiful San Francisco day with a hike of Lands End. It was gorgeous! 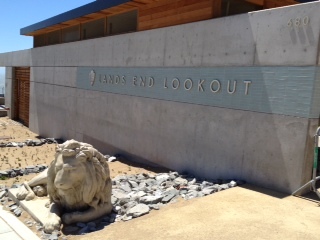 Loved the new Lands End Lookout! The hike is a chapter in PowerHiking San Francisco which can be found at http://www.powerhiking.com and in local stores. Check it out and check out the photo. What a great day! You are currently browsing the Powerhiking's Blog blog archives for June, 2012.